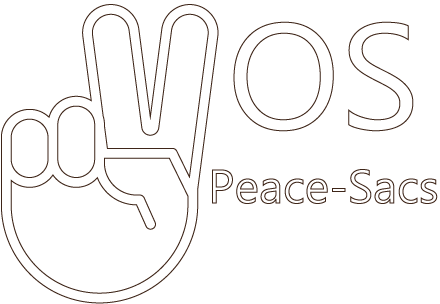 Always stay two steps ahead of the trends and freshen it up with new VOS Peace-Sacs each month! As a member, you’ll receive 3 exclusive artiSOULnal bracelets every month and thought-provoking content that helps live a more meaningful life alongside a like-minded community. You’ll also get FREE shipping if you’re based in the U.S. Your order ships out within 4-5 business days of purchase. Your card will be charged the 1st of the month; either monthly, semi-annually or annually depending on your preference. Your VOS Peace-Sacs will arrive around the 10th of each month. International shipping is $5 per month.